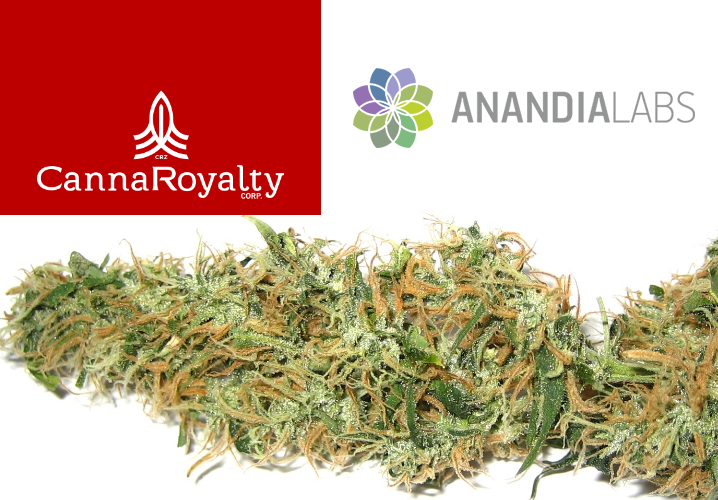 CannaRoyalty, one of the largest cannabis private equity firms in Canada, is acquiring a 20% stake in marijuana testing company, Anandia Laboratories with the deal expected to close by the end of January, 2017. Anandia Labs provides marijuana testing to licensed Canadian marijuana producers. They provide testing of terpenes, microorganisms, pesticides, metals, aflatoxins, cannabinoids, and residual solvents and also develops their own strains. 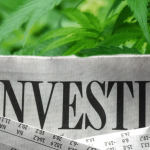 CannaRoyalty is a large private equity investor in the cannabis space. 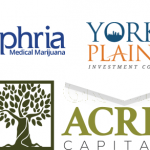 They invest in a variety of assets including research/IP, consumer brands, and infrastructure. 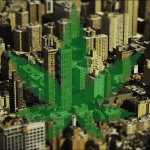 CannaRoyalty is led by CEO Marc Lustig and trades under the ticker CRZ.